Space, the final frontier—well at least for gabachos. Chicanos and Chicanas have been traveling through the cosmos and putting down roots in the heavens for some time now. In fact some of the more notable explorers are based here in Oakland, California. Going back nearly 40 years, percussionists Pete and Coke Escovedo left Santana’s first band to form their own creation called Azteca. It was a bold project of creating a full 15-20 piece band on any given performance that fused latin rhythms, soul, funk, rock and could pretty much play anything. 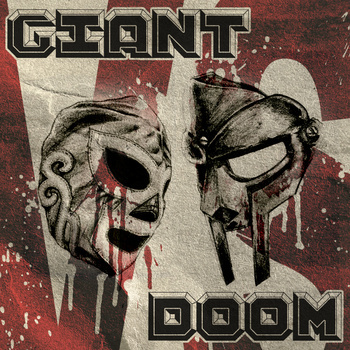 They made two incredible records that are a lasting testament to their innovation as multi-cultural musicians. 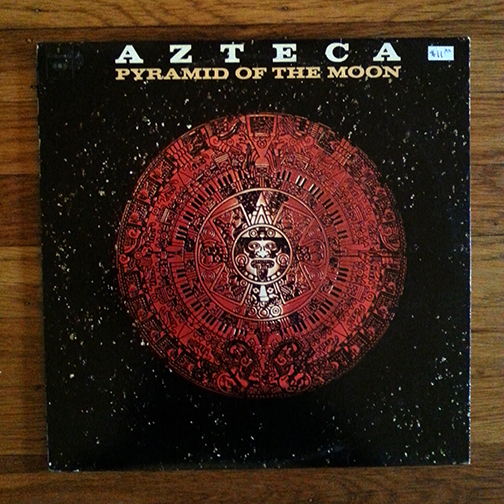 In their 2nd record, Pyramid of the Moon, they take full flight as they lead the way through the stars for the rest of la raza to follow. Checkout his latest recordings where he mixes reality, imagination, humor and brown soul. He definitely follows the ethos that we believe in—music has no boundaries and you can use it to take you anywhere. This entry was posted in PELANGA RECORDS! and tagged Azteca, Coke Escovedo, Fusion, Giant, Hip-Hop, Latin Funk, Latin Rock, Pete Escovedo by Jacobo (DJ Pozole). Bookmark the permalink.